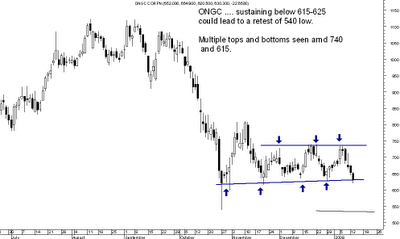 In previous postings had discussed that ONGC had resistance around 740 . 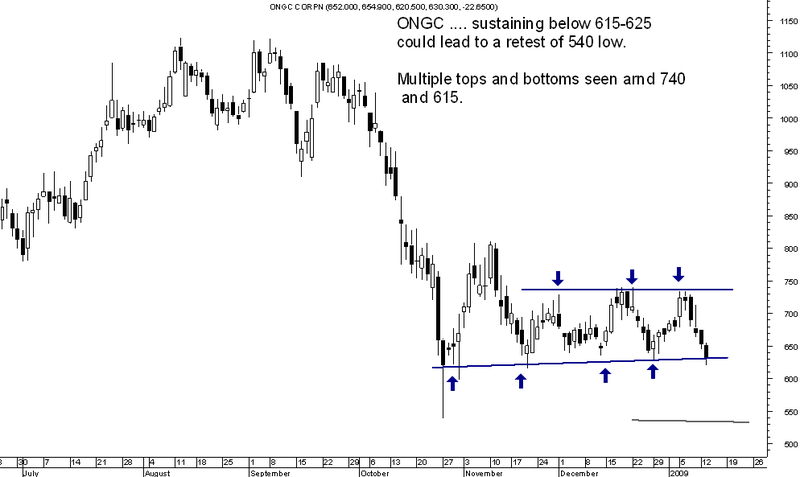 Since then ONGC did not cross 740 and is now testing the 615-630 zones which has multiple bottoms a break below which will lead to test of 540 low also. In the previous updates resistance mentioned was 1410 but the stock reversed from 1385. 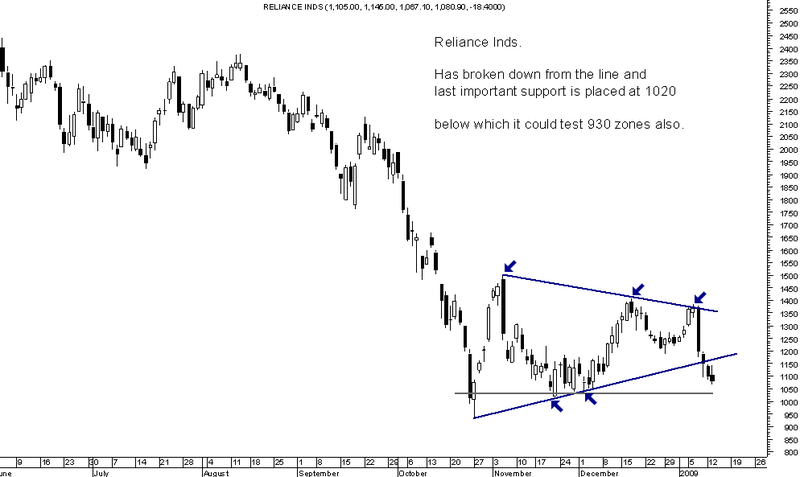 The stock broke below 1150 and is now coming close to the most important support of 1020. 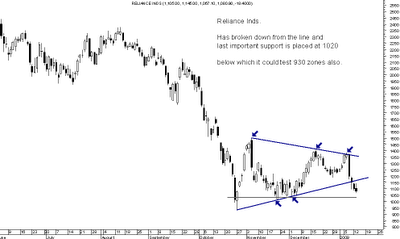 Sustaining below that could lead to test of 930 low also. The above two stocks would be the important pivotals for the INDEX i.e Sensex and Nifty in the next few sessions depending on whether they break or hold the supports. 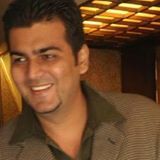 Traders can look for indications from the above two for index and other trades. CESC below 220 could crack further but is a difficult stock to trade so just a watch. Bajaj Auto above 445 could give a 5 -10 % short term move.